From bestselling author Amanda Prowse comes the poignant tale of a woman who has always been there for her family. But will they be there for her? Rae-Valentine and Howard were childhood sweethearts. They've shared twenty-five peaceful years since they were brought together by Dolly, Howard's larger-than-life sister. But now, on the night of their wedding anniversary, Howard reveals a shocking betrayal that leaves Rae reeling. Heartbroken, she takes Dolly on her would-be anniversary trip to Antigua and the two women drink and dance and talk like they haven't in years. 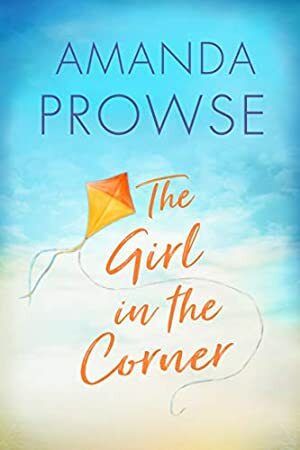 But in the break from real life, Rae realises her choices have always been made for her, and suddenly she's questioning not only her fragile marriage but also her one-sided friendships. Is she really the pushover everyone else sees? We started tracking this book on July 27, 2018. The price of this book has changed 5 times in the past 265 days. The current price of this book is £1.99 last checked one day ago. The lowest price to date was £0.99 last reached on January 28, 2019. The highest price to date was £3.98 last reached on July 27, 2018. We last verified the price of this book about one day ago. At that time, the price was £1.99. This price is subject to change. The price displayed on the Amazon.co.uk website at the time of purchase is the price you will pay for this book. Please confirm the price before making any purchases.